Will you escape in time ? Explore an extraordinary place. 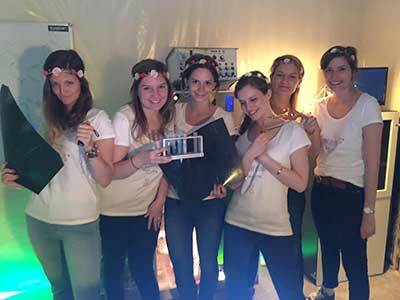 You have 60 minutes to solve the puzzles and discover the secrets that will lead you to the exit. Form a team of 2 to 6 people. Put to the test by puzzles combining astuteness and agility, you will have to work as a team and keep a cool head, despite the surprises that will mark your adventure. Learn more about our games. You are mistakenly infected with a deadly virus. In 60 minutes it will be too late, you have to find a way to make a vaccine on time. Thwart the curse the mummy put on you for entering her tomb. Find the three stelae to appease the queen before the end of the invocation. Plongez dans l'univers terrifiant du plus cruel des tueurs en série. 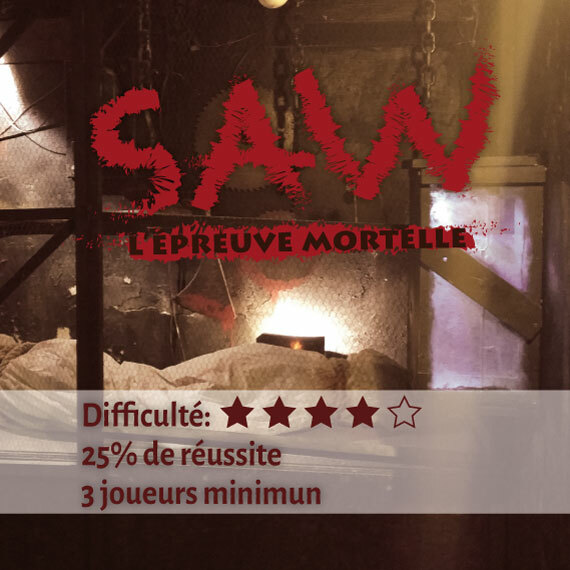 Pris au piège dans l'antre du mal, vous disposez d'un temps limité pour prouver à jigsaw que vous méritez le vivre. Survive in the face of the most cruel and twisted serial killer of all. Take all the tests that Jigsaw will impose on you if you want to live. We'll take you to the guillotine in an hour. It is up to you to find a solution to escape before that. There could even be a treasure at stake! For the pleasure of discovering our striking scenery or beating a time record, no expertise in escape is required. We adapt the difficulty of the game to your experience. Dive into 4 scenarios with unique sets and puzzles! 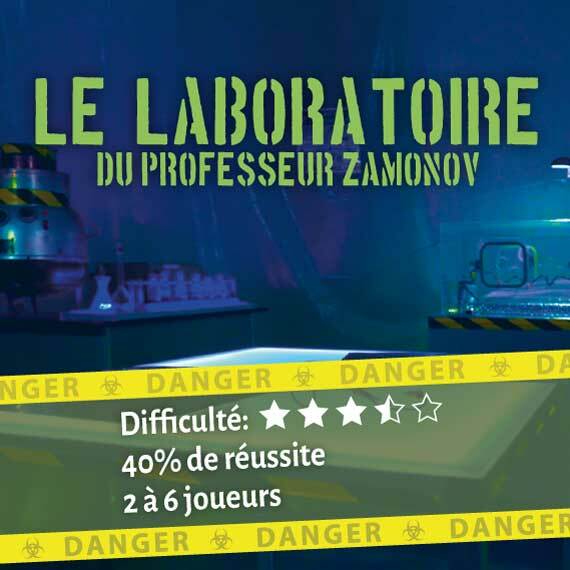 Expect more than 20 puzzles, secret mechanisms and tests per game! Join the soon to be 15000 explorers already welcomed! From 19€ per player. Booking online only takes 2 minutes, only an email, a phone number are required. Payment by credit card Secured by Stripe. Step 1: Set up a team of 2 to 6 people. 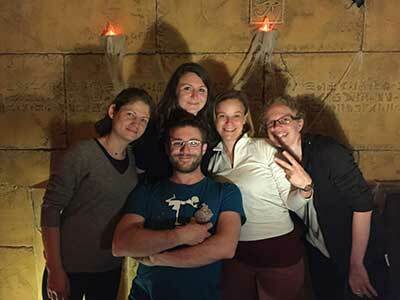 Puzzles require collaboration, having more than 4 people in your group increases your chances of success! SAW and Alcatraz are reserved for groups of at least 3 participants. Step 2: Choose the scenario you like best. 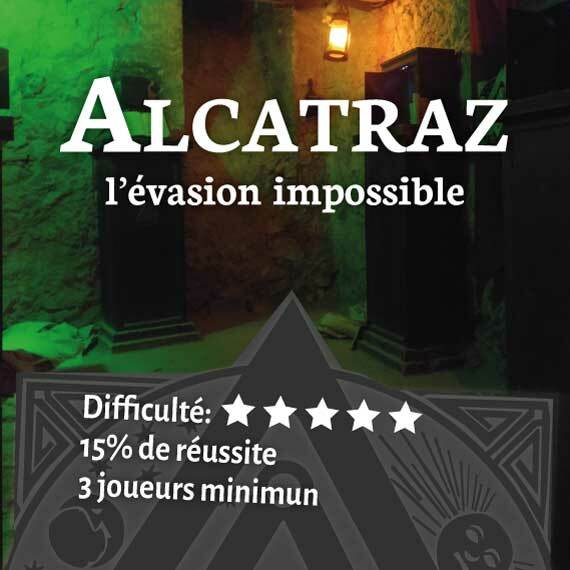 All the rooms are difficult (about 40% success), but Alcatraz is particularly so (only 15% success). 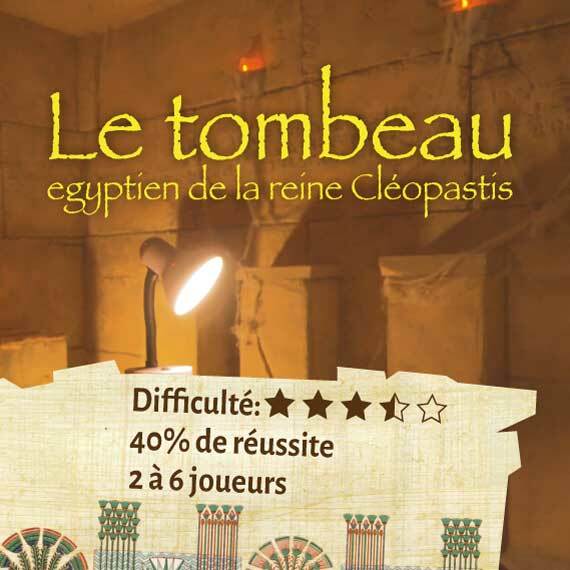 The price is 24€ per player, with a reduced price of 19€ during the week before 7pm. 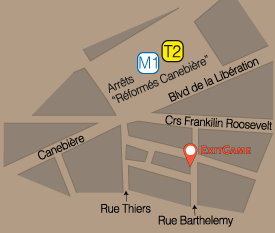 Take advantage of the Escape Addict ExitGame offer: If you book two rooms in a row for the same group of players, the second part is half price! Click here to learn more. Great welcome, the very friendly hostess! At 3 in the Alcatraz room: courage to get out of it, the enigmas are quite strong (the hardest escape game I’ve ever played) but for a while anyway ???? I strongly recommend it! Fewer padlocks for more fun! For having done some rooms here and there, I would remember that they stand out for their scenery as well as the originality of the puzzles. 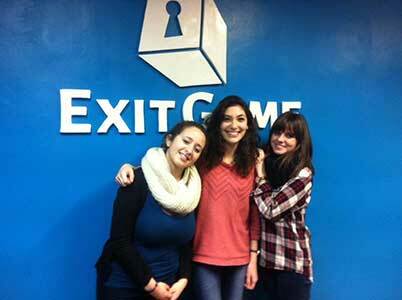 Superb, immersive and innovative settings, Exit Game is for all to enjoy. We were very well received by Kevin and his team. Nice exchange! Write the story of which you are the hero.